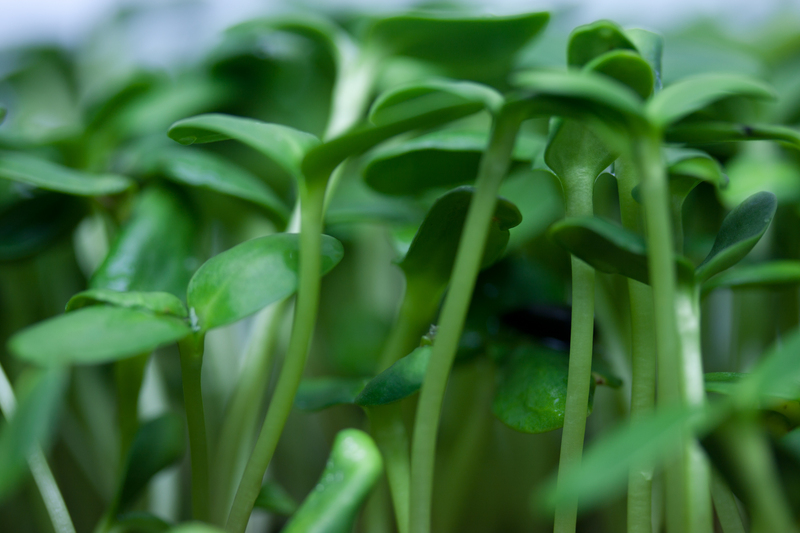 Microgreens are a healthier alternative to sprouts. Grown with low humidity, and lots of light, these mini greens, herbs, and veggies pack a nutritional punch unlike any other food. Studies have proved them to have up to 40 times the nutrition content of their full sized relatives. Produce that is grown indoors. Under perfect growing conditions. Regularly and repeatedly monitored. Exceptionally fresh. 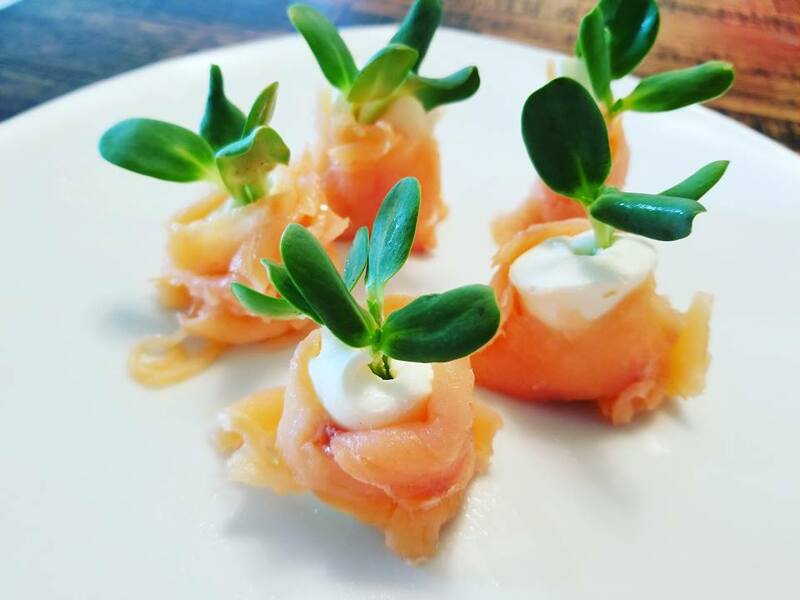 As a colourful garnish, adding that special touch to a flavour profile, or tossed in to make that perfect salad; microgreens are sure to please the whole family. 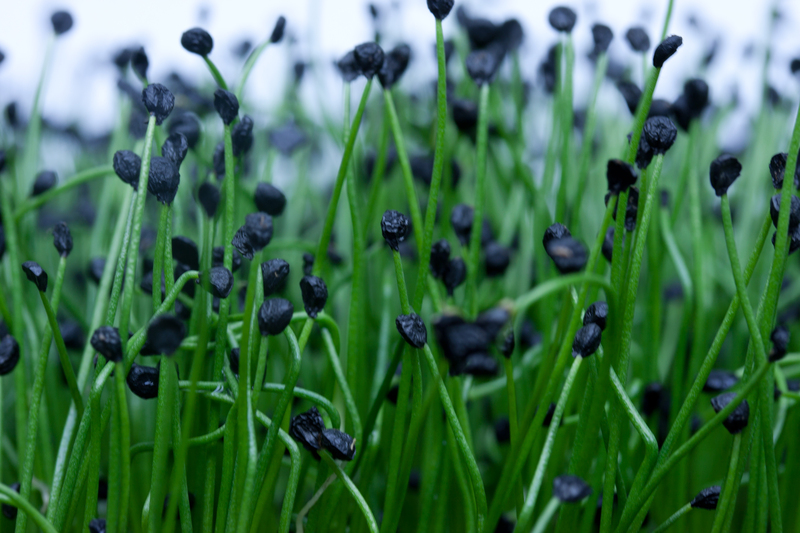 We know that by providing an indoor facility for our microgreens to grow, we can optimize the growth of our plants. The perfect amount of light, combined with a controlled ambient temperature, and with exactly the right amount of water, ensures that our quality never drops. 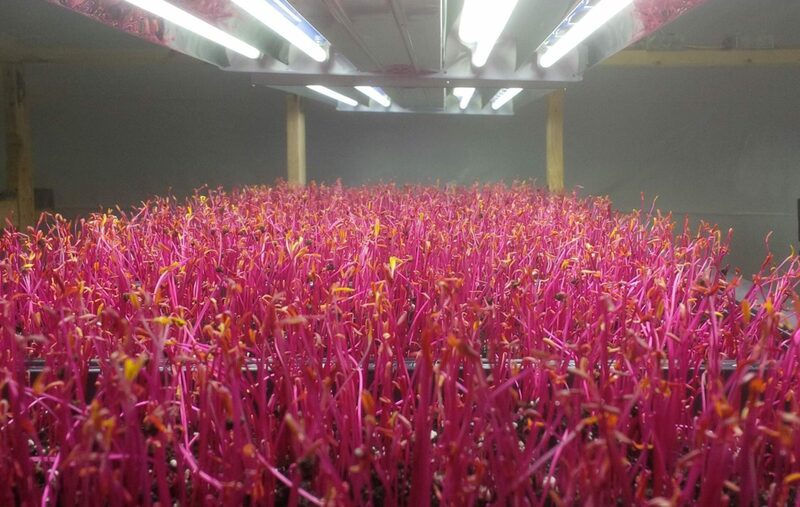 Our microgreens never have a bad day. Indoors. With a monitored security system. No pests, no pets, no unwanted "guests", and no excuses, ever. Our goal is to provide your family with the safest food possible. Being in a controlled environment allows us to monitor the plants, and harvest them at their peak all year round. It also helps to reduce our environmental footprint at the same time, no wasted water or soil degradation. To place an order, or get answers to any questions you may have, feel free to call us directly or send us an email. We'd love to hear from you! It's time to trust your food again.